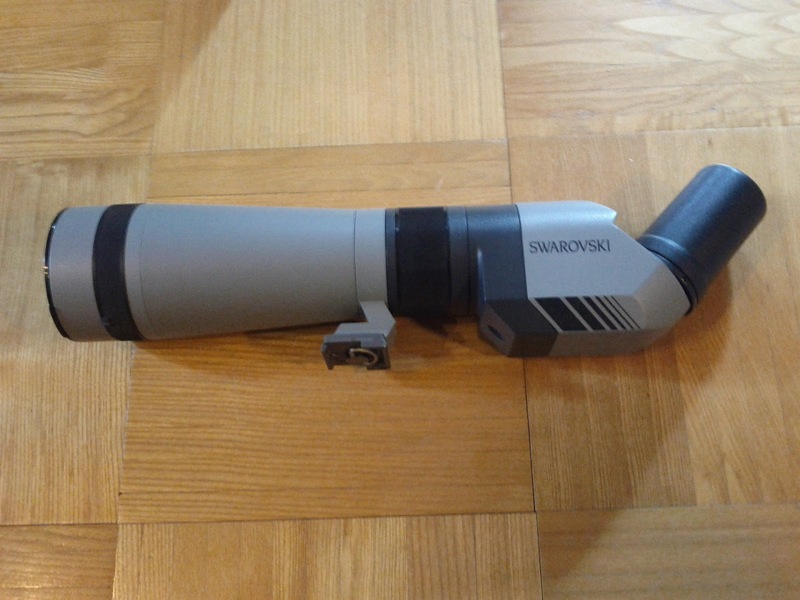 I bought my Swarovski spotting scope AT 80 and 20-60x eyepiece in 1999 (13 years ago). When birding in a group, I don't notice anyone any more with this older gray-colored model. Almost everyone has a Swarovski, but it's the newer green-colored, ATM/STM model. I noticed that my scope had play in the focusing ring, that is, when I switch directions when turning it, there was about 1 or 2 mm play before it started turning in the other direction. In addition it seemed to me I couldn't focus sharply at the highest magnification of 60x. 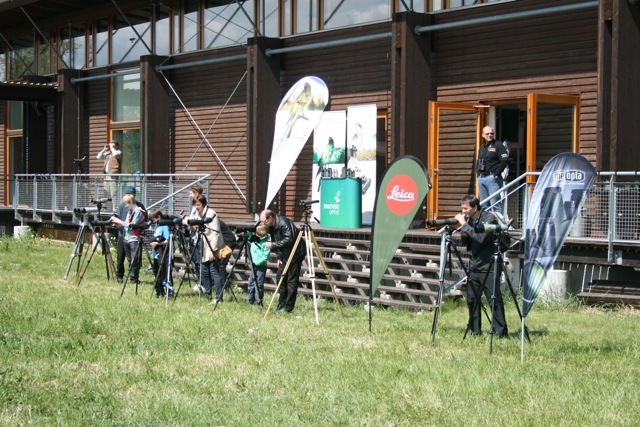 At the Pannonian Bird Experience, I mentioned this to a Swarovski representative who took a look through my scope and suggested I send it in to be repaired. 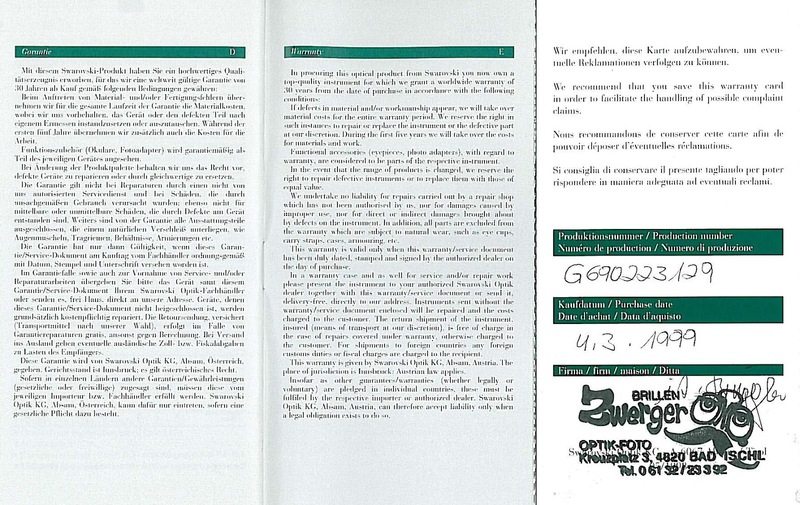 Since I live in Austria, I visited the Austrian Swarovski website and got the e-mail address of the Head of the Customer Service department. 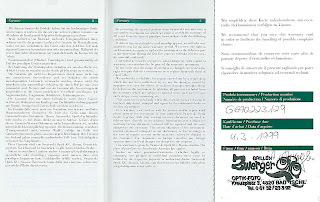 I still have the guarantee card (with dealer's stamp and purchase date) and noticed that they have a 30-year guarantee (!) but any work done after 5 years is to be paid by the customer. It also says that parts subject to natural wear (eye cups, etc.) are not covered. I couldn't readily locate the original invoice. I e-mailed them on April 30 attaching a scan of my guarantee card and asked what to do. The next day (May 1) I received an e-mail saying to send it in and they would send me a cost estimate. 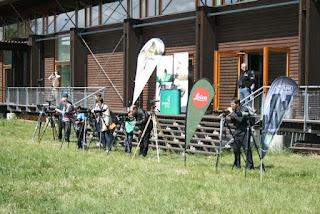 A week later (May 8) I mailed the scope and eyepiece to Swarovski in Absam, Tirol, Austria. Two days later (May 10) I received an e-mail saying the repair would be free of charge(! ), although the attached estimate showed that the cost would normally be about EUR 200 (US 250), mostly for work but also a few parts. Not quite 2 weeks later (May 23) I received my repaired scope and eyepiece. There is no longer play in the focus ring, the optics were cleaned, and the rubber parts (e.g. eye cup) were replaced. The light intensity is much higher, and I am now able to focus sharply at 60x magnification. I am extremely satisfied with the handling of this customer service case and can only recommend it to all other companies, most noticeably consumer electronics companies I have dealt with. Swarovski has gone far beyond their already very generous guarantee. The only costs I incurred were the shipping costs to the company. Sure, they're a little more expensive than other optics companies, but the quality of the products and of the customer service more than make up for the price difference in the long run. Does anyone else have notable customer service experiences they would like to share? Does anyone else have experience with Swarovski or other birding optics companies they would like to share?